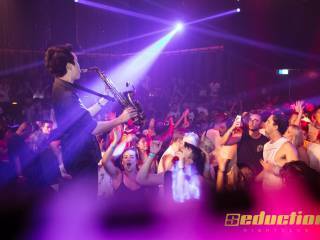 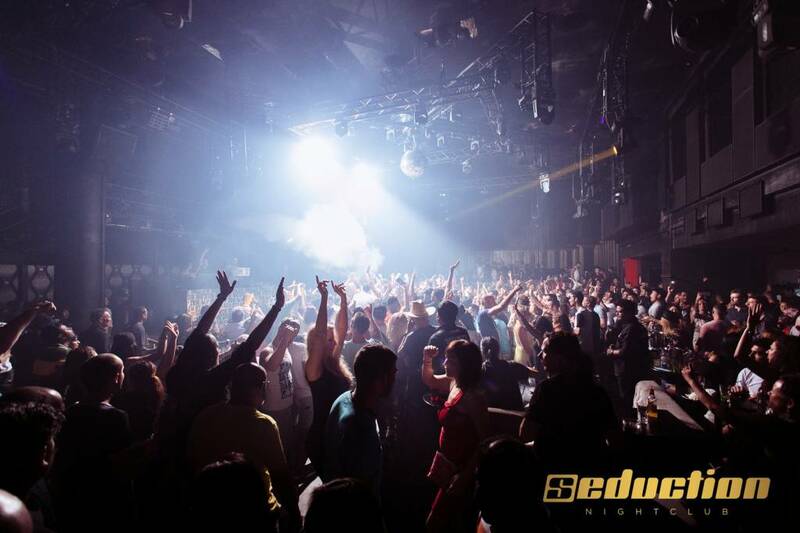 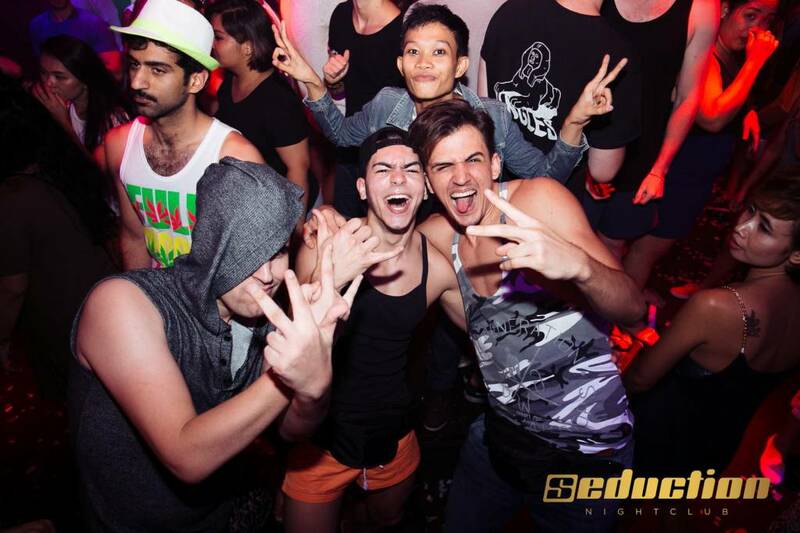 The Seduction Complex features four floors of high quality venues that define nightlife excellence in the centre of Patong, Phuket - Seduction Nightclub, BLOW VIP club, VIBZ and Higher restaurant. 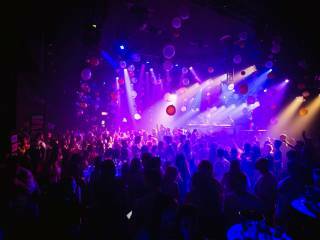 MICE clients can choose from different kind of packages for groups for dinner and nightclub purposes. 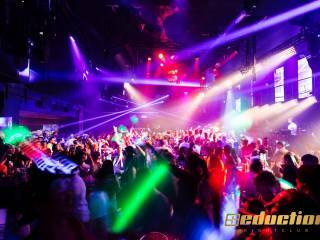 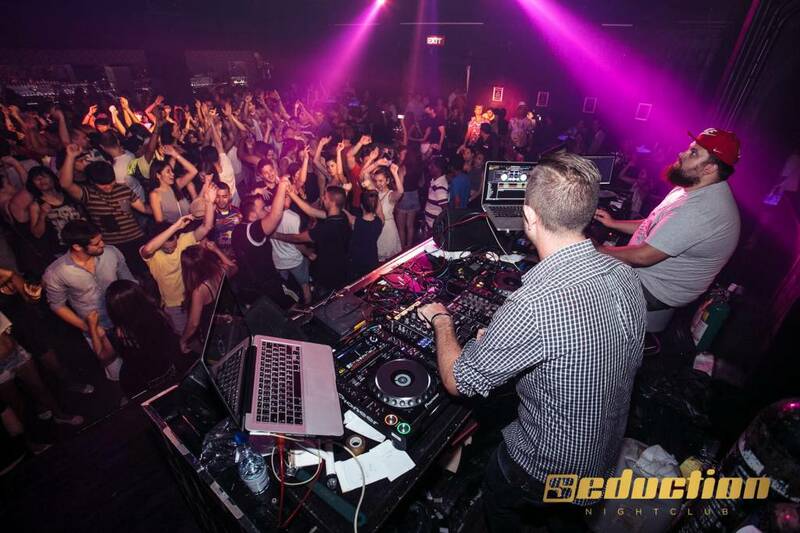 Seduction Nightclub sets the standard in sound, lighting with a guaranteed party atmosphere seven nights a week! 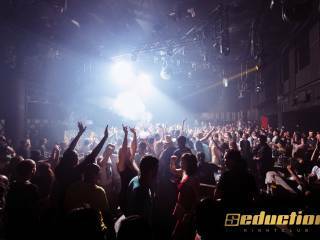 The main room has hosted household DJ names such as Skrillex, David Morales, Calvin Harris and Goldie just to name a few. 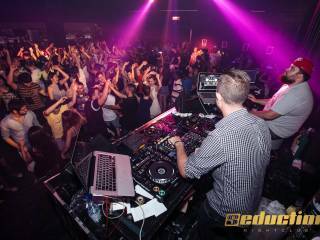 The club can host between 1000 to over 3000 party goers each night of the week. 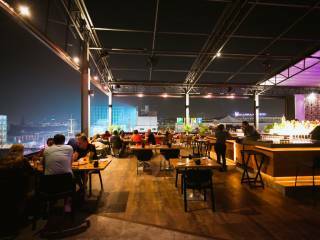 Aside from the main pumping room, there is a spacious open-aired terrace to relax on. 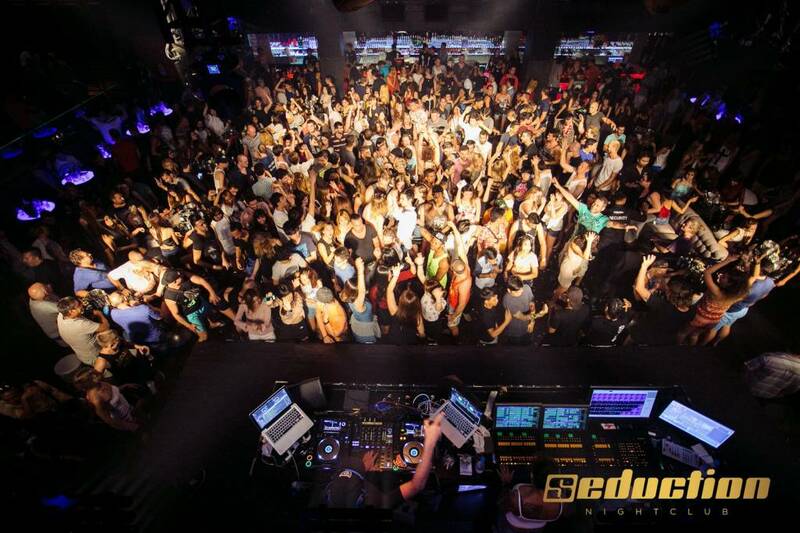 Also, guests can take advantage of bottle service that is available with pre-booked VIP tables. 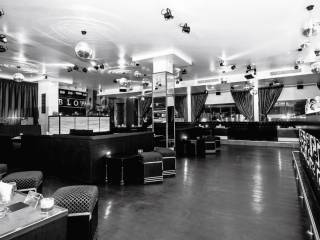 BLOW VIP club is a trendy club, which is a must for all clubbers and travellers with fine taste. 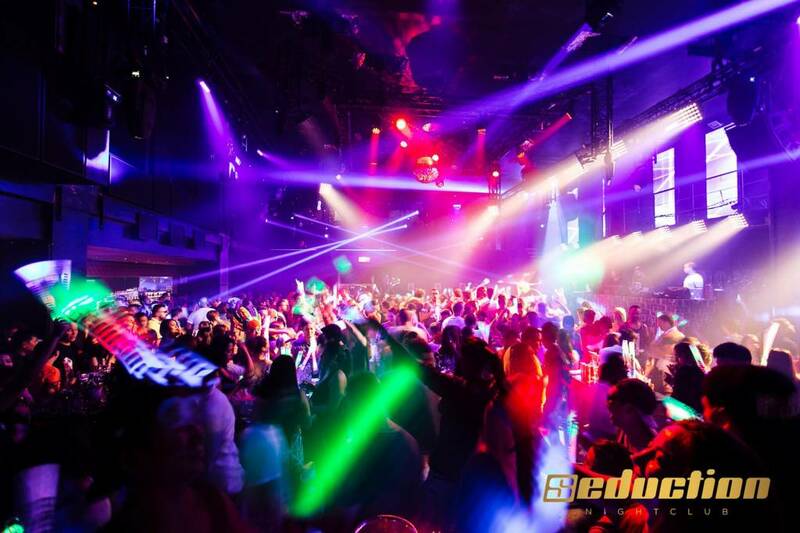 and where only quality beats are guaranteed with resident DJ’s and international guest DJ’s. 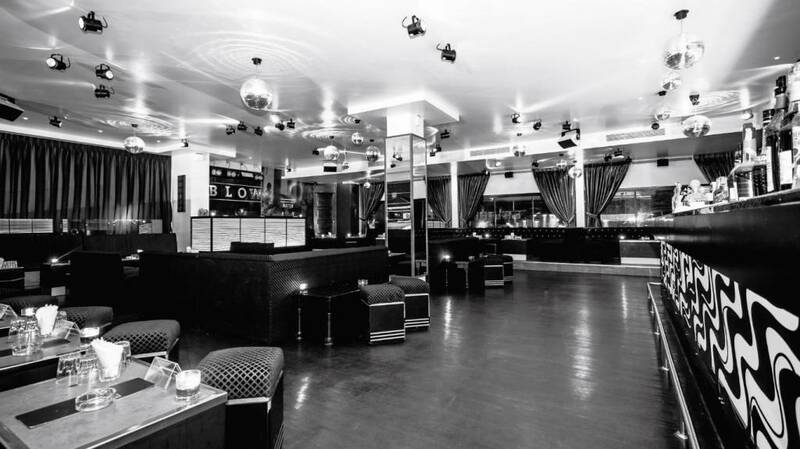 VIBZ club hosts hip hop and R&B. 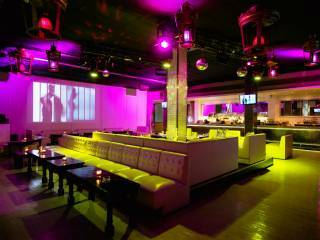 The venue can be rented out for private functions and has lounges to seat up to 120 people and can hold up to 700 people for a party. 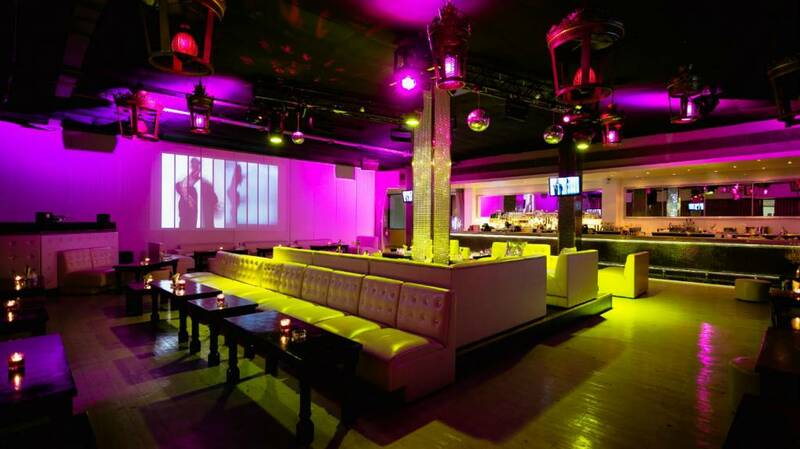 Facilities include a DJ setup, karaoke setup with microphones and a stage, projector and LED screen. 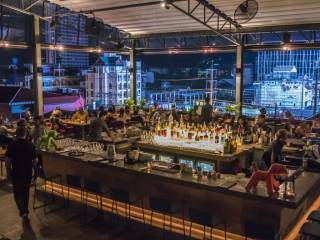 Higher Restaurant and Bar is an open-air, rooftop concept where guests can enjoy mountain and city views, get a sunset glimpse of the ocean and dine under the stars. 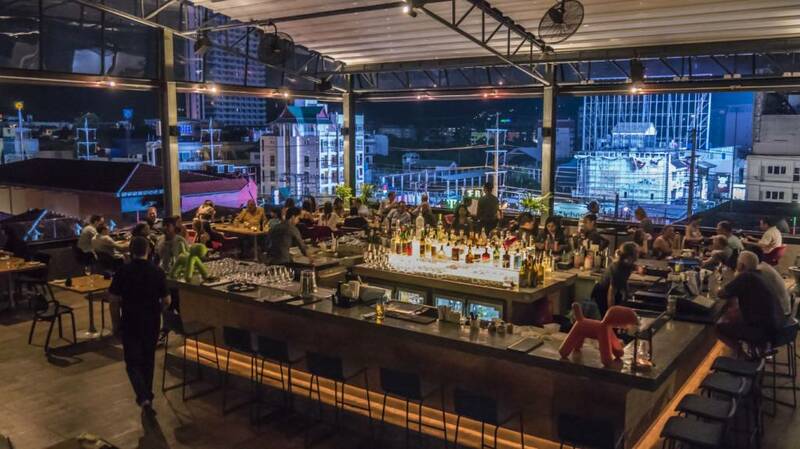 Celebrity Chef Ronnie Macuja and his team prepare International, Thai, Japanese and Italian cuisine. 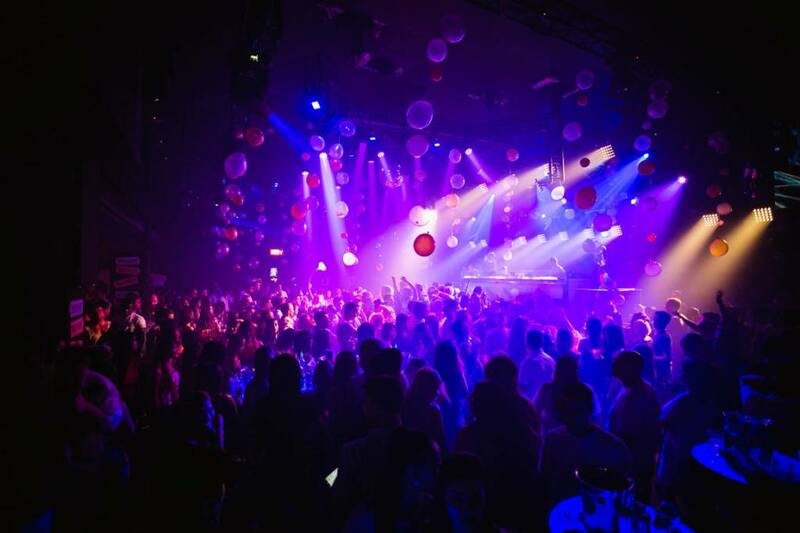 This venue has 136 seats and room for 600 guests standing and is available exclusively for private events, pre-wedding parties, Hen nights and corporate events. 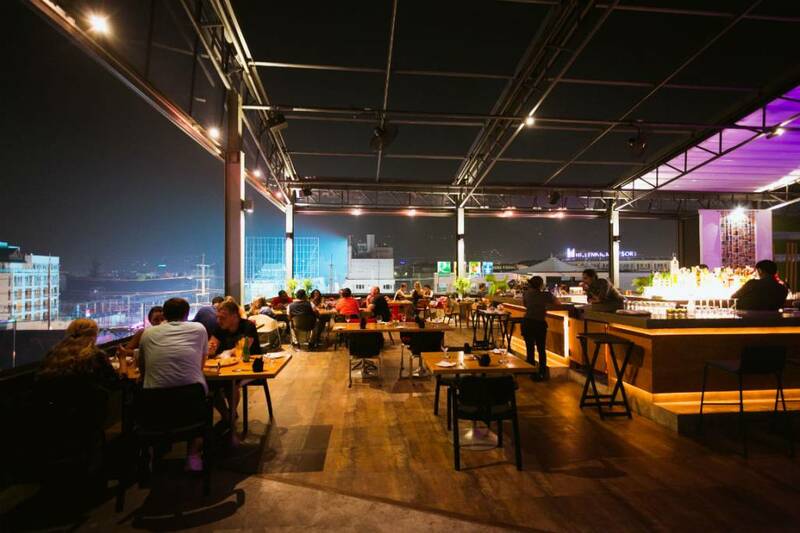 The retractable roof is the first of its kind in Thailand and can be opened and closed in under a minute. 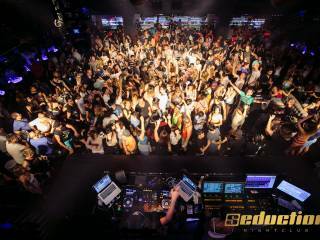 World-renowned DJs often spin for the dance crowd from the circular booth in the middle of the dance floor and the top level nightclub plays house music and the newest hottest club hits.